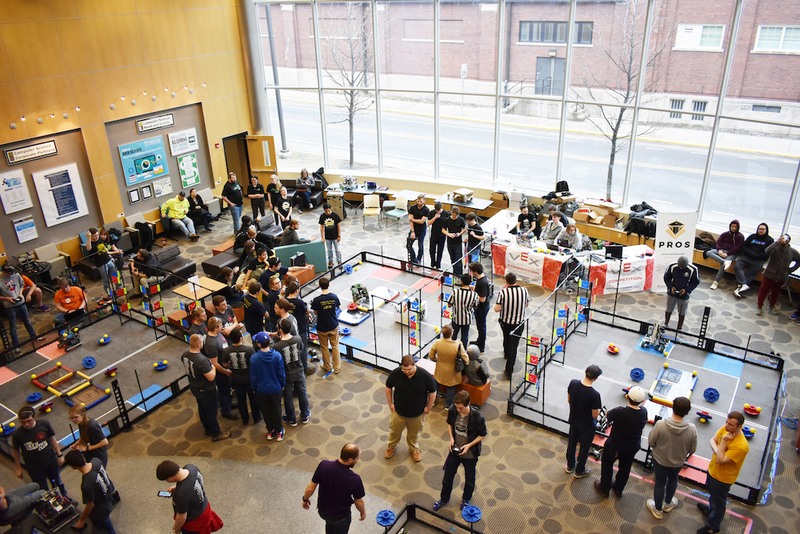 Purdue’s ACM SIGBots recently hosted 16 university robotics teams in the largest Vex U Qualifying tournament this year. The competition was held in the Lawson Computer Science Building where Purdue SIGBots competed in qualifying rounds, scoring 8-0 and wining the final elimination-style tournament. The SIGBots team also competed in Monroe, MI and Fairmont, WV earlier in the year. There, they also won the qualifying rounds and beat the competition by winning the Excellence Awards and Robot Skills Awards. 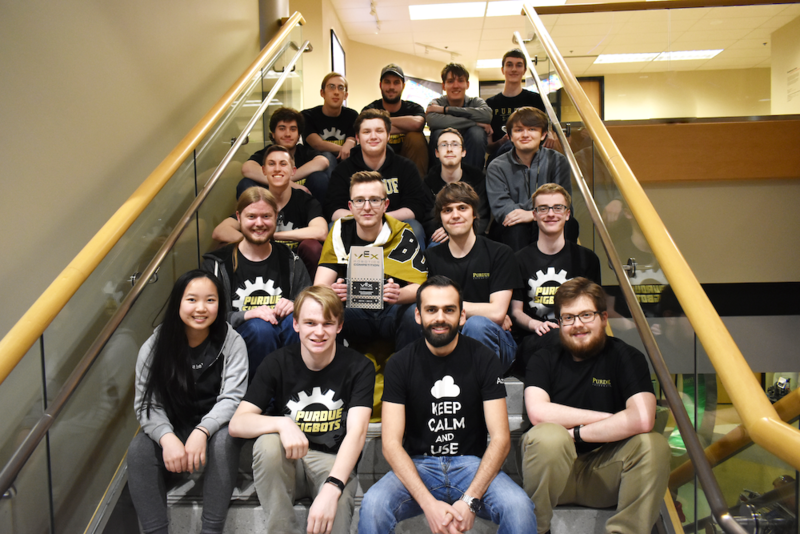 Due to their performance this year, Purdue’s ACM SIGBots team has received an invitation to the World Championship competition hosted in Louisville, KY on April 24thto 27th. The Vex Robotics competitions are well known amongst middle school, high school and university robotics enthusiasts. 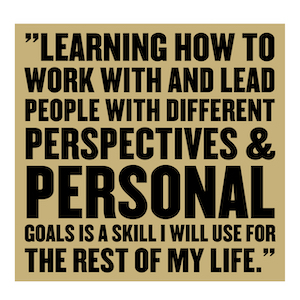 The rules are modified for the university division, allowing the Purdue’s SIGBots team to fabricate and 3D print their own mechanical parts, as well as create custom electronic sensors. For competition, the team constructs two robots to compete in a game that changes every year. This year’s game involved picking up and launching 3-inch plastic balls to toggle flags to the team’s color. Additionally, the competition awarded points for flipping and positioning caps (disks with a protruding center on both sides and different colored faces). Points were awarded for flipping the cap face to the team’s color and additional points were given for placing them on elevated posts a few feet above the floor. Each match is 2 minutes long: during the first 45 seconds, the robots must be completely autonomous, while the remaining 1:15 is driver-controlled.